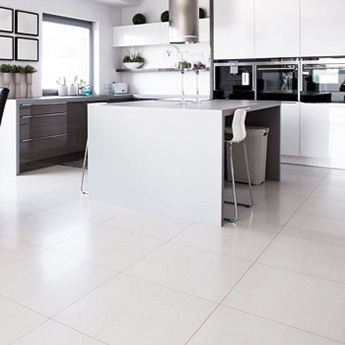 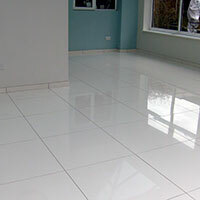 Provide interiors with a highly decorative appearance with these white ceramic tiles which have a split face pattern. 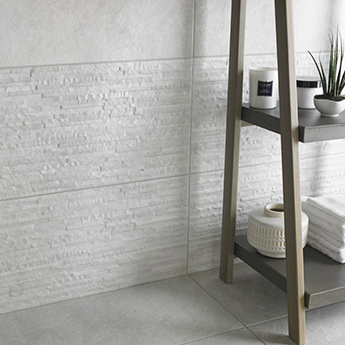 The pattern helps to replicate the appearance of stone cladding on walls and adds real character to living rooms, bathrooms and kitchens. 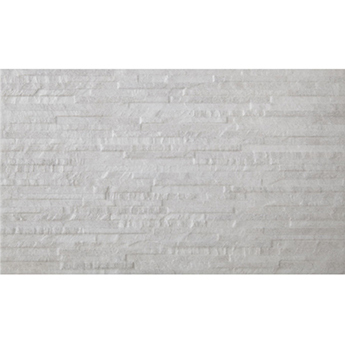 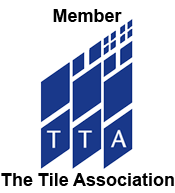 These tiles work perfectly as part of a fireplace surround as they provide a unique style and a surface which can be cleaned and maintained with ease. 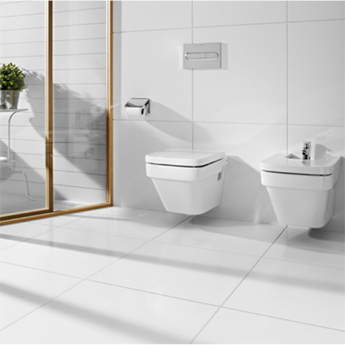 White has a timeless quality and can be complemented by other popular colours and features within a contemporary setting. 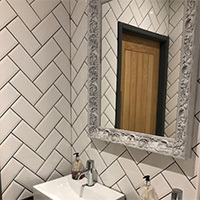 These versatile white wall ceramics are not used exclusively as part of home interiors as they have also been selected for shops, restaurants and cafes. 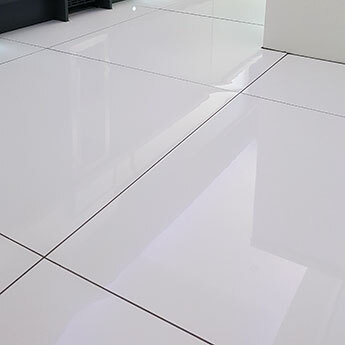 If you have a project in mind and would like to take a closer look at these tiles then please order a sample from Tilesporcelain.